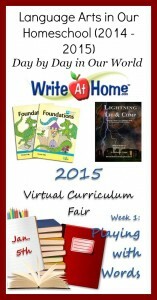 Welcome to the first week of the 2016 Virtual Curriculum Fair! 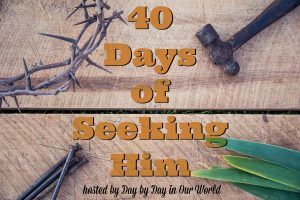 I am super excited to be co-hosting this annual event with Kristen from Sunrise to Sunset and Chareen from Every Bed of Roses. In past years, the fair was in January. Well, we’ve pushed it back and hope that it is super helpful for everyone who is gearing up for homeschool conventions and curriculum swaps. This week’s theme is Playing with Words: the Language Arts which includes phonics, reading, writing, grammar, spelling, speech, literature, etc., etc., etc. Latin and foreign language studies could also go here. I’m going to share a glimpse of what my boys are doing this year in language arts. I’ve got quite the gambit as my eldest homeschooled child is in high school and the youngest just started kindergarten this year. Note ~ Most of the links go to past reviews as we are primarily using curriculum we have tested through the Schoolhouse Crew. My youngest son is an older kindergartener as his birthday is well past the cutoff for the state regulations. We dabbled a bit over the past few years using programs we had on hand like Foundations A from Logic of English. But, while he was excited to ‘do school’ with mom, he just wasn’t connecting those dots quite yet. At first, he was wanting to go at it like gangbusters. But within a few weeks, he didn’t want to sit and do the work. So, I decided to let him work at his own pace for a while. When at a local homeschool store, I took a peek at the 1st-grade materials and had an epiphany of sorts. They covered almost exactly the same things in both grade levels, just expecting mastery rather than an introduction! So, I decided to not feel pressured to finish this program in 1 year. 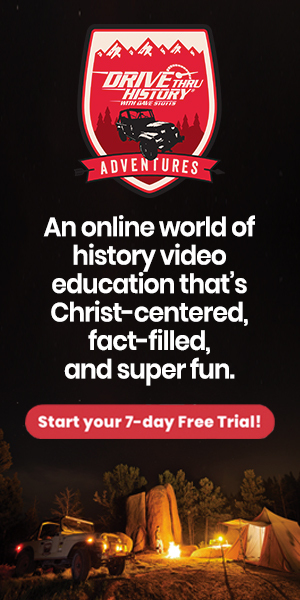 A few other homeschool moms told me that they’d done the same thing with this program and felt their child was working at grade level in 2nd grade. Moral of this story? Remember that each child is unique and that includes when they will be ready to do something! Also, just because a curriculum says it is a one year program does not mean that you have to use it as such. For years, I have used All About Spelling. 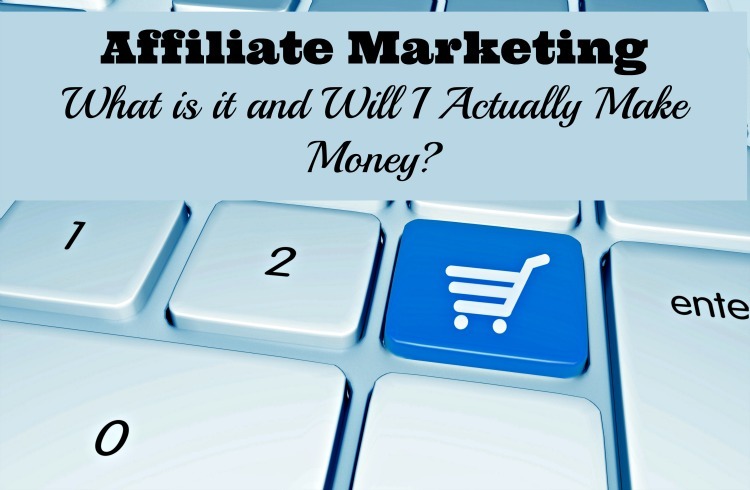 I absolutely adore their program and find it easy to implement as everything is laid out for you. However, I felt like my older boys needed to do more work independently. 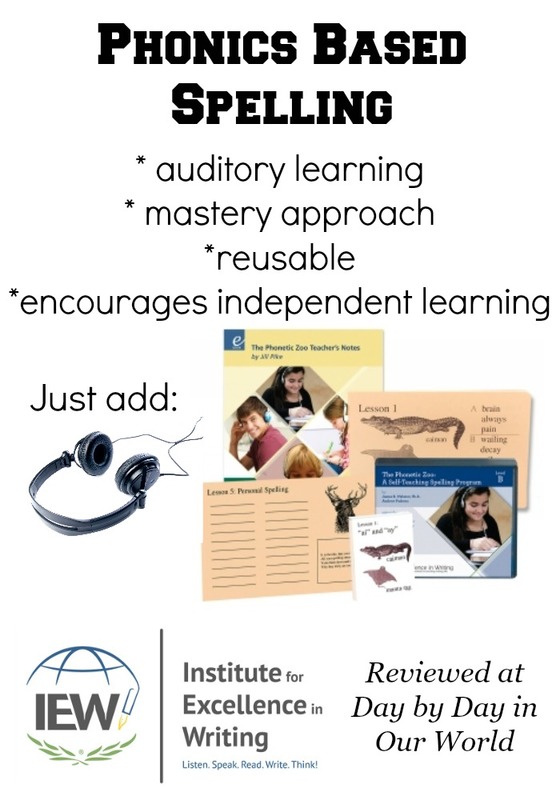 My high school son was the ‘test’ subject when we reviewed Phonetic Zoo from Institute for Excellence in Writing. He never once complained about it as the daily work took at most about 15 minutes to complete. Since my 7th grader returned to homeschooling, I decided to let him try out the same program. He’s enjoying the autonomy of it and so far is making quick headway. I suspect we’ll be moving into Level C this next year. As for grammar, my eldest son does not have a set program. Rather, issues in his writing are noted with an example of the correct manner of which to write. My 7th grader was using Lightning Literature this fall which includes grammar exercises in their student workbook. The format is simple to use, but he kept fighting on doing ALL the work…especially the writing assignments. He is now in the process of switching over to the 7th-grade program from Memoria Press (an upcoming review here!) and I expect that the same will apply. If not, then I will pull out my copy of Analytical Grammar for him to learn basic diagramming. It’s a lost art form and something that I actually think he’d enjoy given his love of puzzles. All of the language arts learning points a student towards writing. 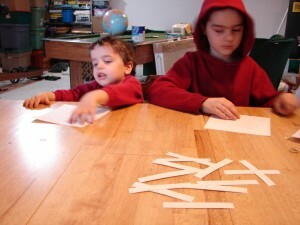 It is also the bane of our homeschool at times since the boys ‘hate’ writing with a passion. That is why we often end up switching gears throughout the year in the hopes that a different approach will work better. For my 10th grader, he is doing the second year of high school writing with Write at Home. They have a mentor approach and so far his experience has been positive. My only struggle is that he has gotten so busy again with Academic Decathlon stuff this winter that he has fallen behind on his assignments. As the state competition was this past weekend, he now will be in catch up mode with his multistep assignments for a research paper. 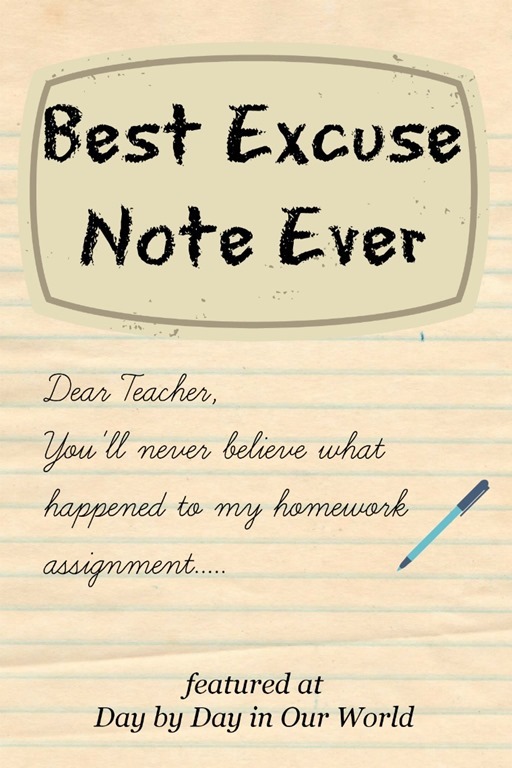 You can see a sample of my oldest son’s work from Write at Home in the post, Best Excuse Note Ever. My 7th grader has done his best to avoid writing. This has led to plenty of discussions about how often you need to express yourself in written form as an adult. Depending upon your job, you might be writing up reports on a daily basis! I am very curious to see how Memoria Press tackles this component in their language arts program. Now, you might not consider writing a key component of early elementary. But, guess what? Not only is is important, I have found that kids in the early elementary grades are excited about putting their thoughts down on paper. My youngest son can fight me about writing in his phonics workbook (so we don’t do all of the written components for now), but will spend 30 minutes or more composing a note on plain paper. He often does this while sitting alongside someone for help figuring out how to spell certain words. This photo of him shows such a day when he wanted to write his own speech like his big brother was doing for AcaDeca. He was doing such a great job at tackling things that I didn’t feel the least bit guilty of letting him skip his phonics lesson that day. J has been continuing his introductory studies of Spanish using the online program from Middlebury for K – 2. 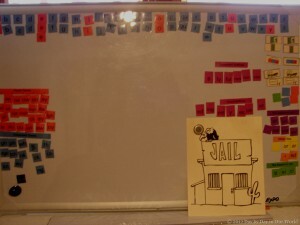 The lessons are short and repetitive with the small batches of vocabulary presented by theme. He loves to do this a few times each week and sometimes will do 2 lessons in a day as he’s having so much fun. Seeing how much he is enjoying this, I am already looking ahead to this next year. Middlebury does not offer multiple years of Spanish for that grade level, so we’d most likely be using either a previous review program we have in our house or possibly Sing School Spanish from Classical Academic Press. I was impressed by their Latin program and remember hearing good things from those that reviewed the Sing School programs. 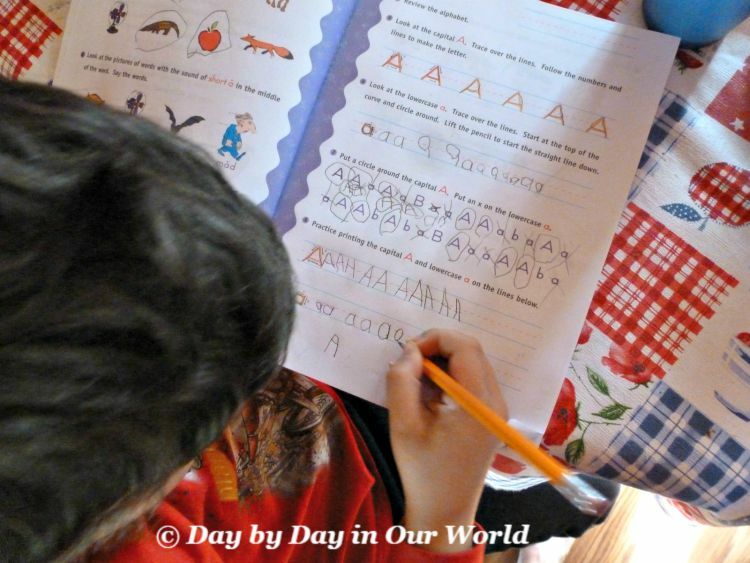 There you have it ~ a glimpse into our homeschool this year when it comes to Language Arts. 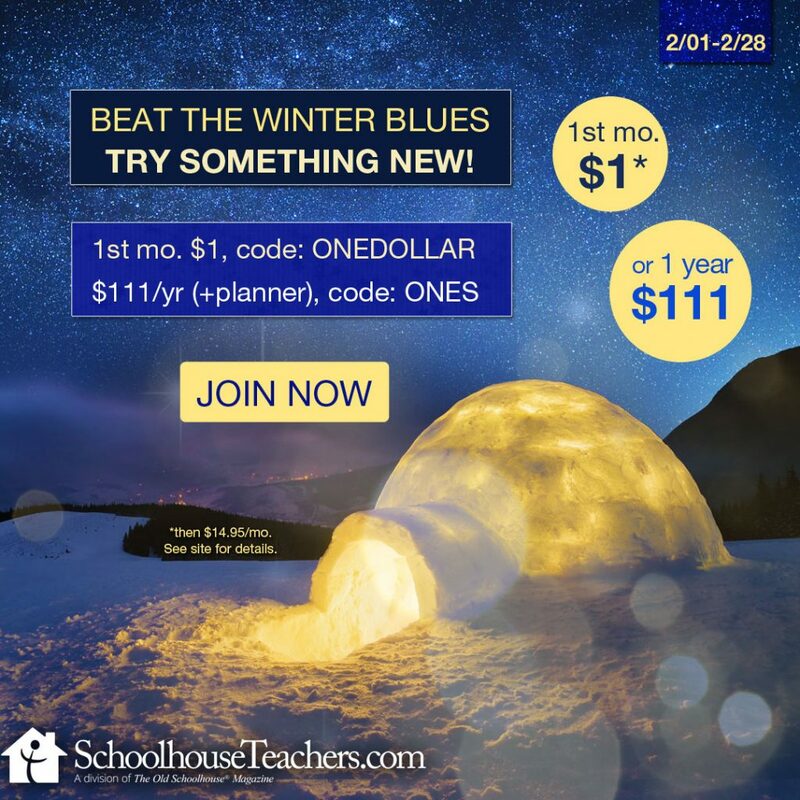 Looking for MORE ideas about teaching language arts in your homeschool? 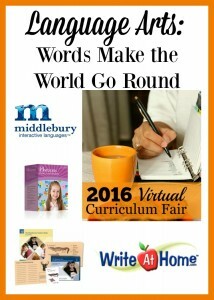 Click on through to visit these posts which were submitted for inclusion in this week’s Virtual Curriculum Fair. What programs are you using this year for your kids? 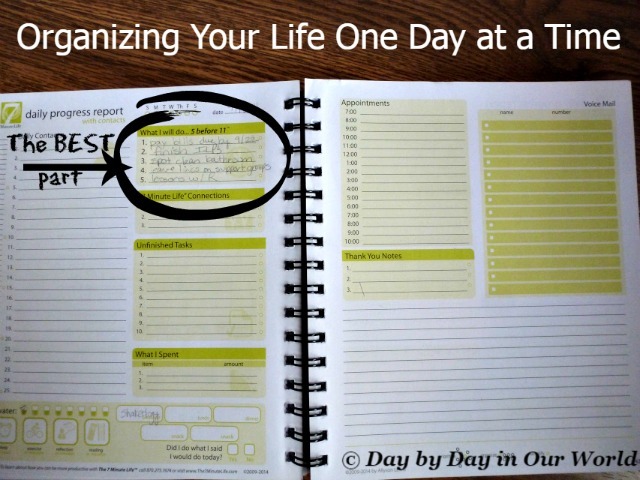 Do you find it better to change things up for each kid or even year to year? Or, do you stick with a set curriculum for everyone? If you missed submitting a link for this week’s Virtual Curriculum Fair, please feel free to add it to the linky below. 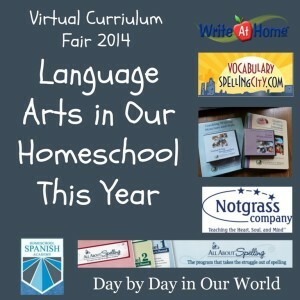 The same goes for individual posts you’ve written since last year’s fair on the theme of Language Arts! I love seeing what other people are using. I was particularly interested in your comments on spelling. We are using All about Spelling with one of the children but it is rather time intensive. Phonetic Zoo sounds an interesting alternative. Phonetic Zoo is definitely less time needed compared to All About Spelling. It really does take about 10 to 15 minutes to get the lesson done and they do it mostly independently. Great post, Laura! I've had fun looking up resources listed in your post! Thanks Lisa! Glad you are finding it helpful. Words are so important for kids to learn. Learning another language can help.